After years of putting his career above his family, Julien has found himself with a failed marriage. One day he receives a distressing message from his ex-wife that their seven-year-old son has disappeared while at camp. When authorities provide little help, Julien takes matters into his own hands and begins the treacherous search alone. Driven to reunite his family, he will stop at nothing to get his son back.​ My Son, originally titled Mon Garçon, is directed by acclaimed French filmmaker Christian Carion, of the films The Girl from Paris, Joyeux Noel, Farewell, and Come What May previously. The screenplay is written by Christian Carion & Laure Irrmann. This first premiered at the Angoulême Film Festival in 2017, and opened in France that year. 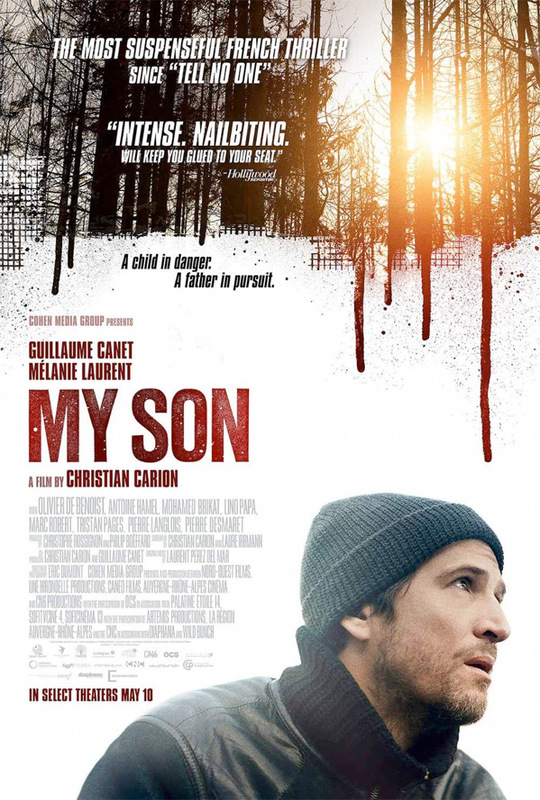 CMG will release Carion's My Son in select US theaters starting May 10th next month.